The Forbes list is based on anonymous surveys of working Americans. It included 40,000 respondents, 25,000 of which were women, working for companies with at least 1,000 employees. Check out the rest of the list from Forbes. 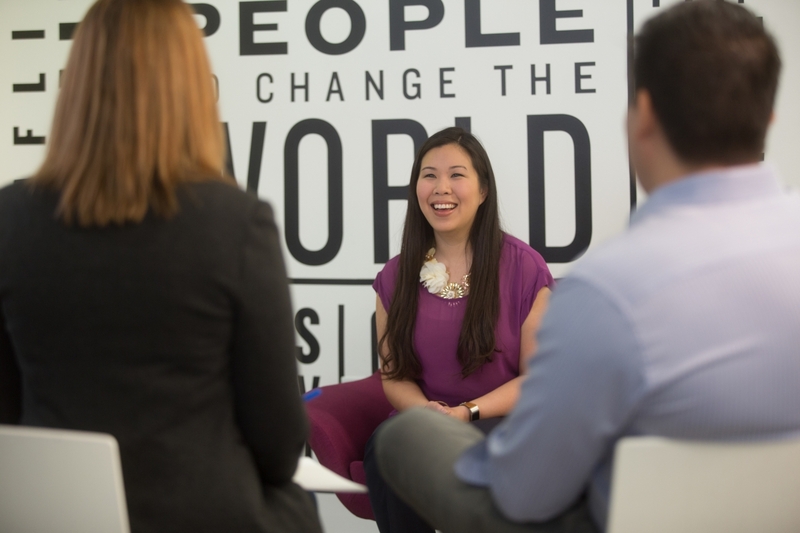 Read more about how Booz Allen is empowering women to change the world, here.